There's so much talk about flax health that it's already old news! That said, when I suggest adding more of it to the diet of my clients they often look at me confused and skeptic. Everyone kinda knows it's good for you, but how to get it into their diets is an entirely different issue. I figured I'd break it down quickly and hope to motivate some of you to flax it up a bit and creep your way closer to optimal health! Now get to it! 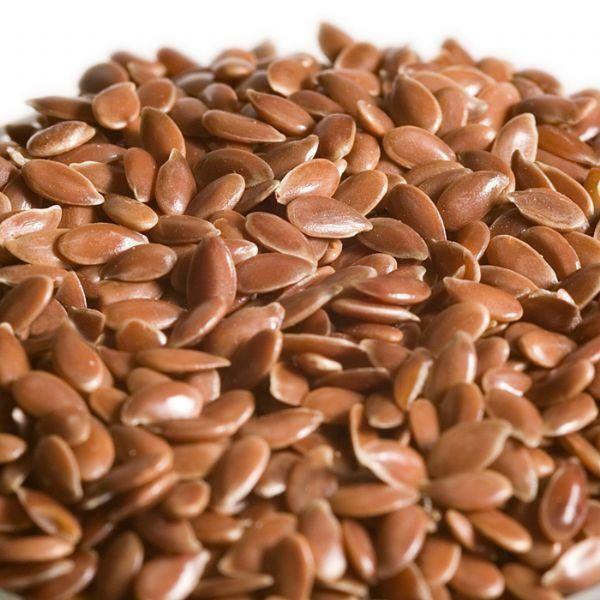 Flax up your day and feel the benefits in no time! Jamaican Beans or better yet "Peas"